SPEEDFAM is a worldwide leader in the manufacture of Lapping and Polishing Machines. The single and double side machines are used to attain extremely flat, parallel, size, and surface finish tolerances. 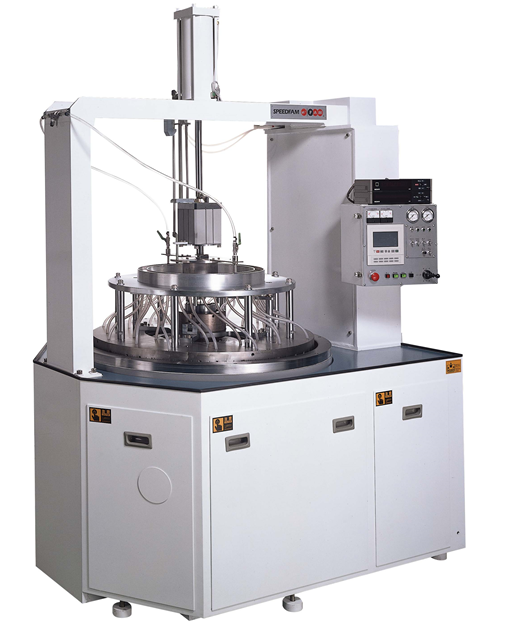 Numerous industries utilize these machines including semiconductor, aerospace, ceramic, glass, cutting tool, automotive, pumps, seals to name a few.